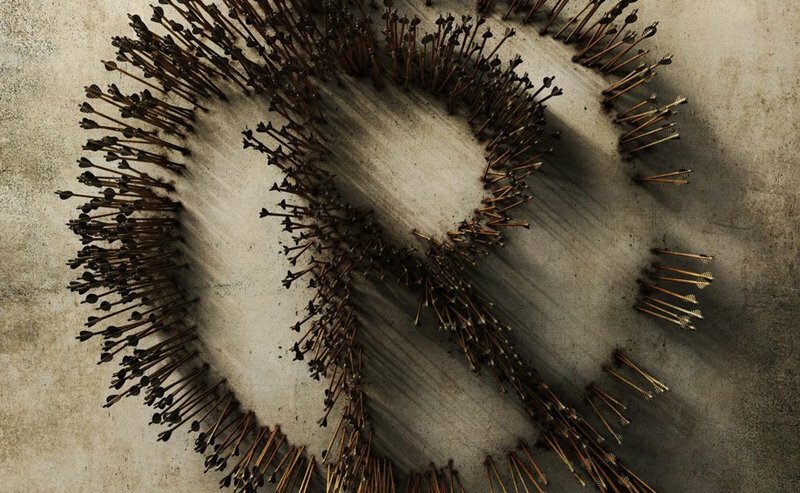 A new international poster for Summit Entertainment‘s upcoming action-adventure Robin Hood has been released, highlighting the legendary heroic outlaw’s signature skills with a bow and arrow in a symbolic image. Check out the Robin Hood international poster now in the gallery below! 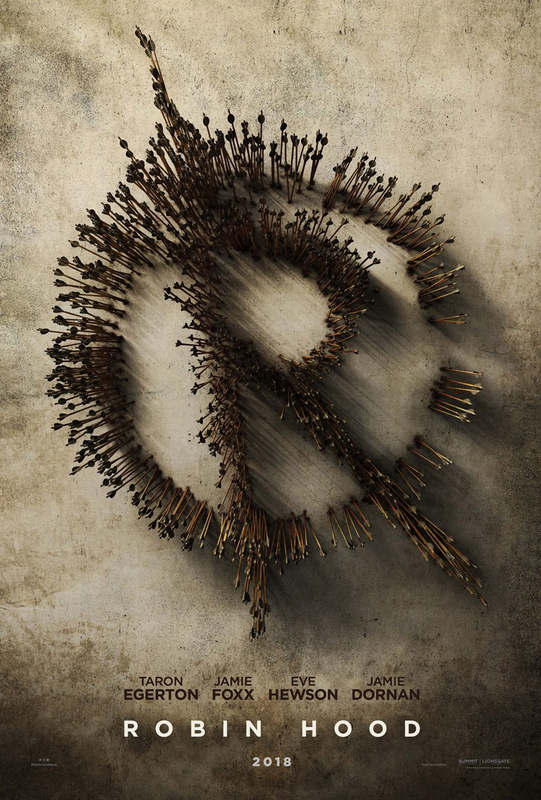 The post Robin Hood International Poster Reveals Legendary Outlaw’s Symbol appeared first on ComingSoon.net.